Syrah and Shiraz are made from the same grape albeit there are certain stylistic differences that distinguish the two. The French made it famous as Syrah in the Rhone valley – more reserved in style with its delicious fruit core hemmed with a savoury note and familiar spicy edge that adds a delicate perfume. The Australians are famous for their Shiraz – more robust and fruit-forward in style that exudes a typical ripeness that its followers love. It doesn’t mean that either of these styles are exclusive to one country and South Africa has proven that both can be mastered in our diverse southern “terroir-tories”. 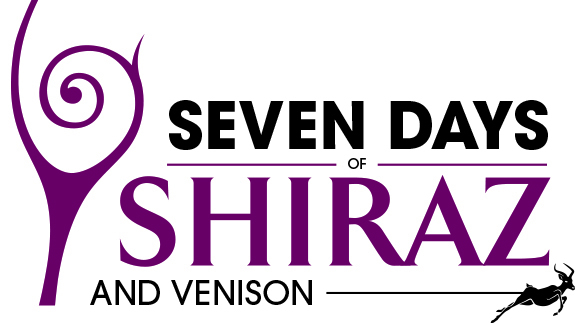 Producers who are ‘game’ to take full advantage of the approaching winter will take part in the annual Seven Days of Shiraz and Venison – celebrated between 10 and 16 June. With more than 700 shiraz of Syrah wines to choose from, this event is supported by more than 30 producers, each curating their own program to pair their style of wine with a quintessential South African dish. Every producer will have the freedom to celebrate this the way they see fit. Menus will see various expressions of venison whether it be Springbok shanks, a kudu rump or slow braised meat used in arancini or a hearty ragout.